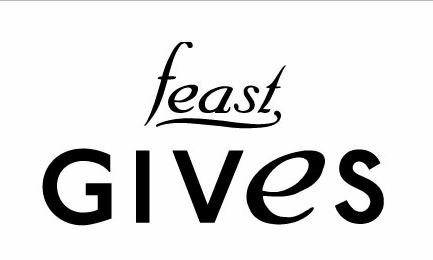 At Feast we are big believers in giving back to our Bozeman community. That is why every Wednesday and Sunday we give 10% of oyster sales to a deserving organization. For the month of January we are supporting the compassionate crew at Haven. HAVEN began serving clients in 1979. Over more than three decades, HAVEN has worked to both provide safe intervention for survivors of domestic violence, stalking and sexual assault, as well as to prevent future violence from occurring. It is thanks to our community’s generosity that we are able to provide empowering, supportive, life-saving programs. We envision a community knowledgeable about domestic abuse, fully engaged and committed to the safety and well-being of its members. HAVEN is committed to reducing the incidence and minimizing the impact of domestic abuse on families and communities. We provide emergency shelter, crisis intervention, on-going support, referrals, and education.